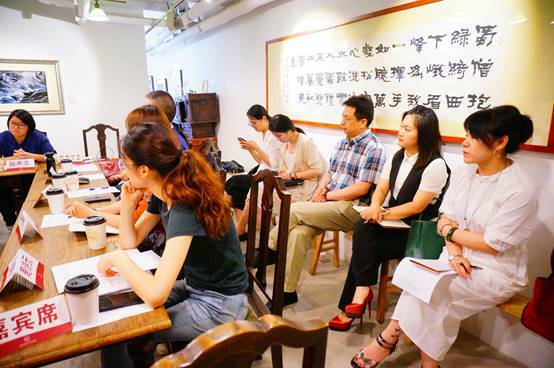 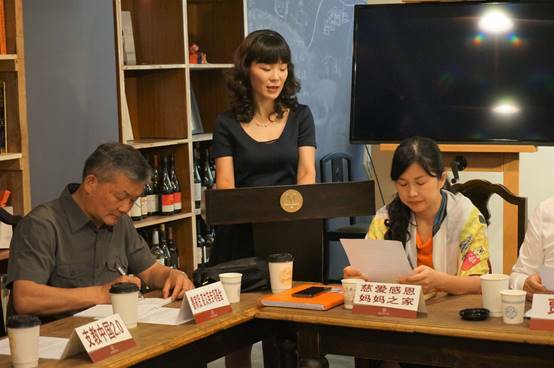 2018 project sharing session of Shanghai Soong Ching Ling Foundation, hosted by the Public Welfare Promotion Center of Loving and Grateful Mother's Home, was held at Yi Yuan Hall on Huashan Road on the afternoon of June 6. 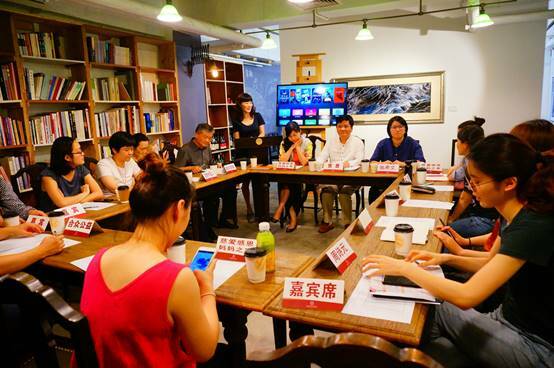 It is the first time for foundation’s special fund to host project sharing session after the reform of the mechanism of project sharing session. 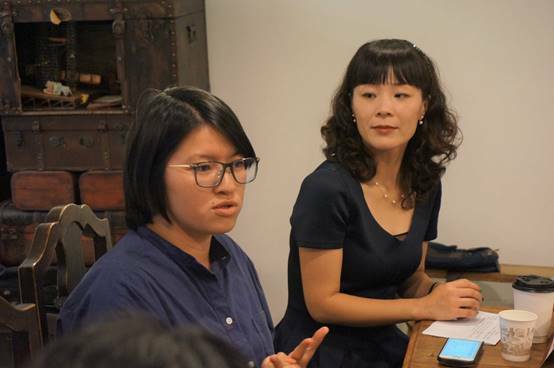 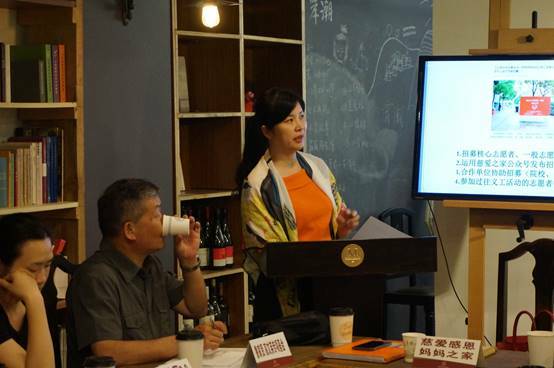 Present at the session were more than 20 representatives from over 10 special funds and partners under the Shanghai Soong Ching Foundation. 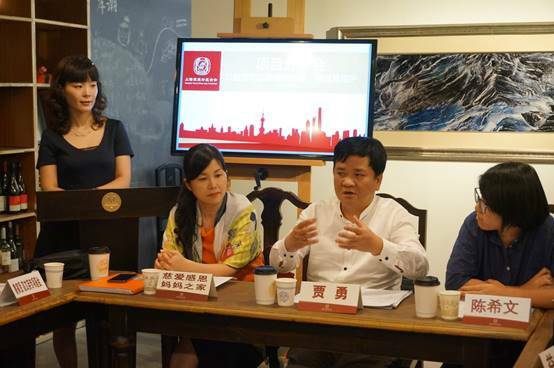 SSCLF’s acting secretary general Jia Yong made a speech and SSCLF – Loving and Grateful Mothers’ Home Public Welfare Fund secretary general Bi Jianping made a keynote speech on recruitment, training and preservation of volunteers in public welfare activities. 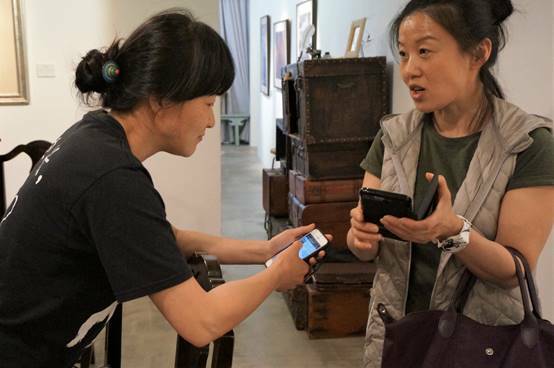 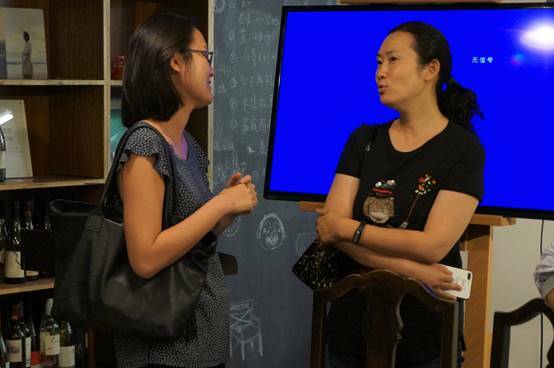 Chen Xiwen, founder of Yixiu College, who worked in the public welfare industry for more than 10 years, also shared her experience of social service with participants. 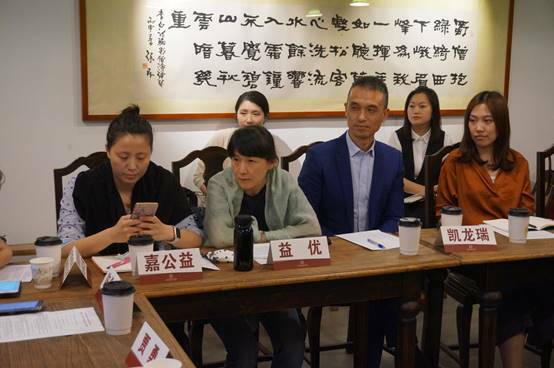 Participants expressed their views in the light of their own practices and reached consensus on how to strengthen cooperation and share resources in future public welfare activities.